Size 1M. Adjustment 32mm - 45mm (1 1/4" - 1 3/4"). 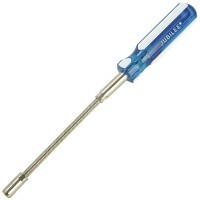 Jubilee, the original worm dri..
Jubilee Hose Clip Driver Flexible Shaft Features Length: 275mm (11in). 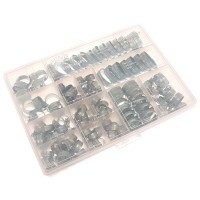 Head: 7mm he.. Size MOO. Adjustment . 11mm - 16mm (1/2" - 5/8"). Jubilee, the original worm driv.. Size 1A. Adjustment 22mm - 30mm (7/8" - 11/8"). Jubilee, the original worm drive .. Size 1. Adjustment 25mm - 35mm (1 inch - 1 3/8 inch). Jubilee, the original worm .. Size OO. Adjustment 13mm - 20mm (1/2" - 3/4"). 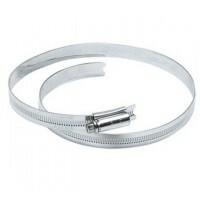 Jubilee, the original worm drive h.. Size OOO. Adjustment . 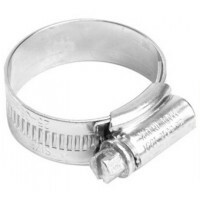 9.5 - 12mm (3/8" - 1/2"). Jubilee, the original worm drive.. Size 1X. 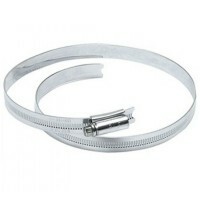 Adjustment 30mm - 40mm (1 1/8 inch - 1 5/8 inch). Jubilee, the original .. Size OX. Adjustment 18mm - 25mm (3/4" - 1"). 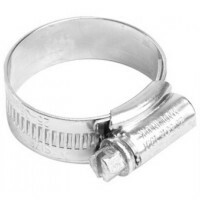 Jubilee, the original worm drive hos..
Jubilee Zinc Plated Hose Clip Features Jubilee is the original worm drive hose clip. .. Size O. Adjustment 16mm - 22mm (5/8" - 7/8"). Jubilee, the original worm drive ho.. Size 95. Adjustment 210mm - 242mm (8 1/4" - 9 1/2"). Jubilee, the original worm d.. Size 6. Adjustment 110mm - 140mm (4 3/8" - 5 1/2"). Jubilee, the original worm dr.. Size 105. Adjustment 235mm - 267mm (9 1/4" - 10 1/2"). Jubilee, the original worm.. Size 125. Adjustment 286mm - 318mm (11 1/4" - 12 1/2"). Jubilee, the original wor..